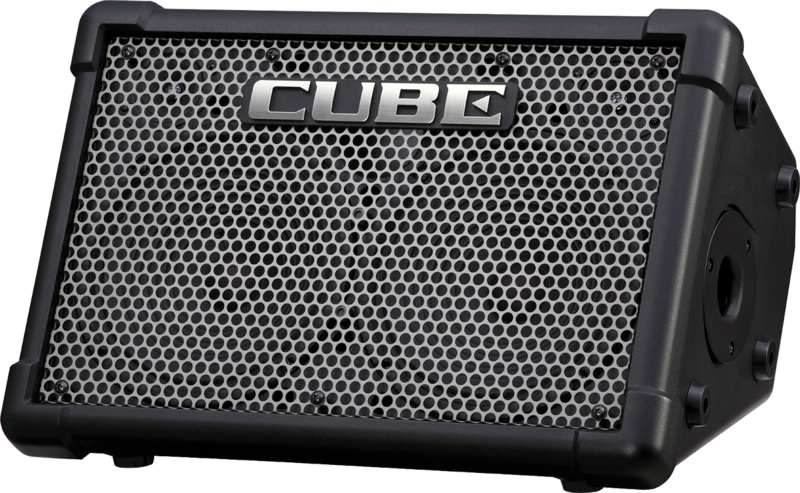 The Acoustasonic™ 15 amplifier offers portable amplification for acoustic-electric guitar and microphone. 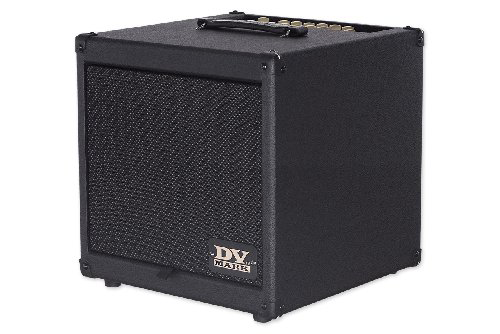 It`s simple and flexible enough for a variety of musical performance or basic public address. 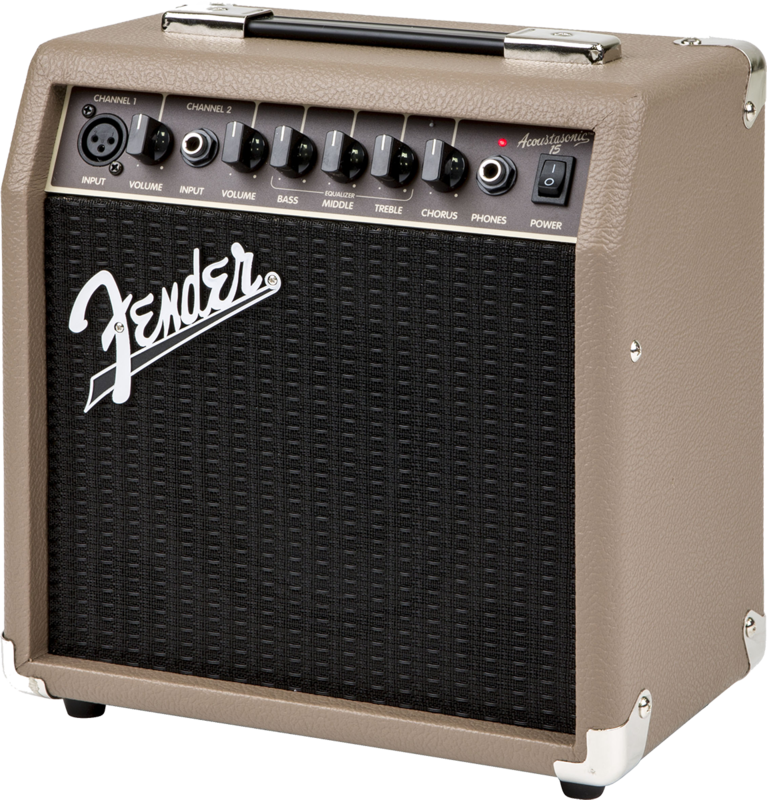 Fender`s Acoustic 100 amplifier delivers full, natural tone for acoustic-electric guitar and microphone. 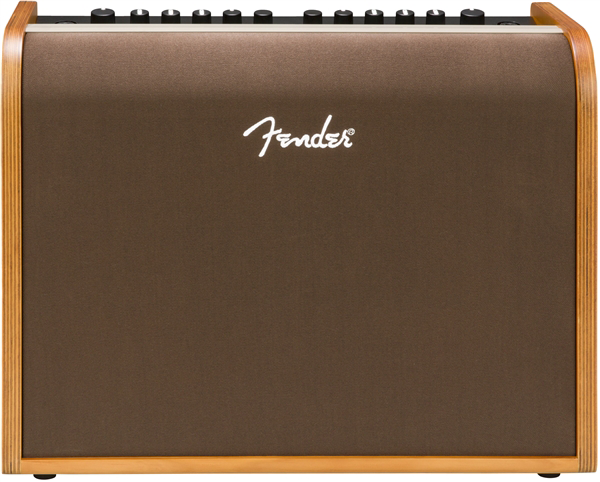 Its specially designed wood shell complements the acoustic guitar`s form and voice. 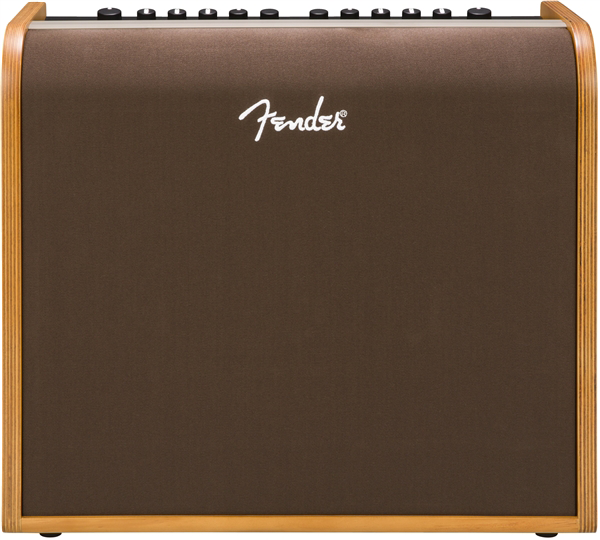 Fender`s Acoustic 200 amplifier delivers full, natural tone for acoustic-electric guitar and microphone. Its specially designed wood shell complements the acoustic guitar`s form and voice. 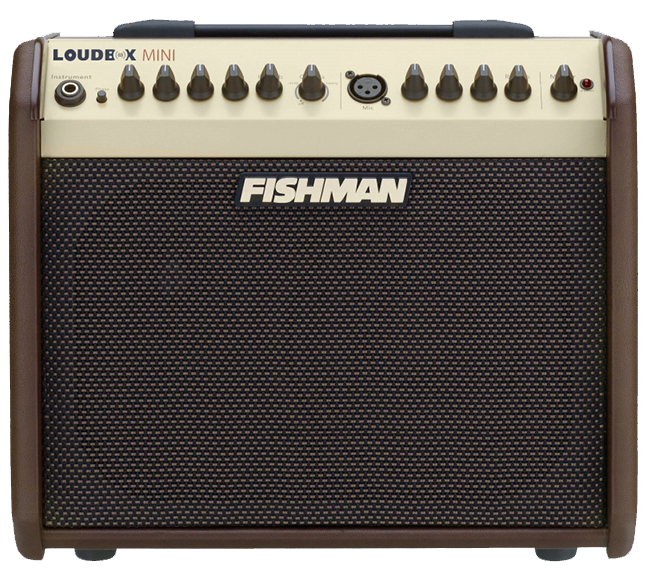 Fishman`s lightest and most portable amp yet, the Loudbox Mini delivers the tonal quality that has made the Fishman name the standard for great acoustic sound. 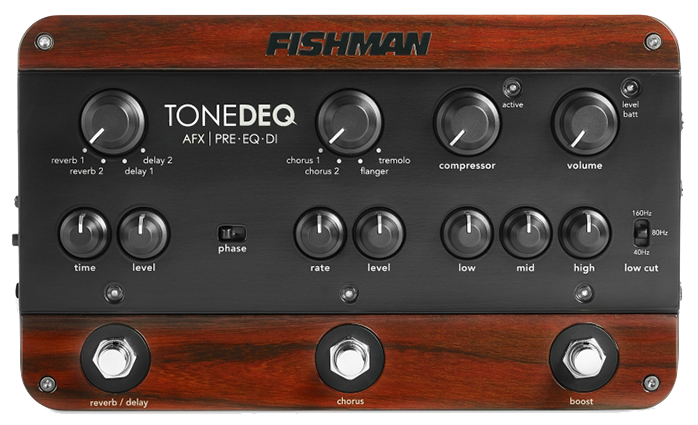 The ToneDEQ Preamp EQ is a complete performance solution for the acoustic musician. 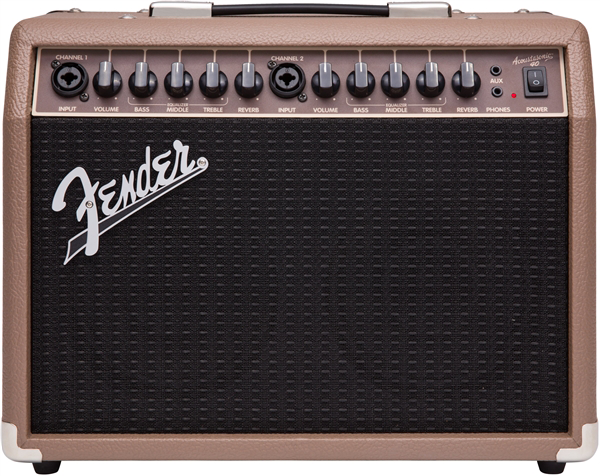 With a high-quality preamp, dual effects section, tone controls, a compressor, level booster and a balanced D.I. - it`s got everything you need in one box.